The Saudi National Museum is part of the King Abdul Aziz Historical Centre administered by the Saudi Commission for Tourism and Antiquities. It was established in Riyadh on 6.10.1419 AH / 23.1.1999 AD in celebration of 100 years of unification of the Kingdom of Saudi Arabia. 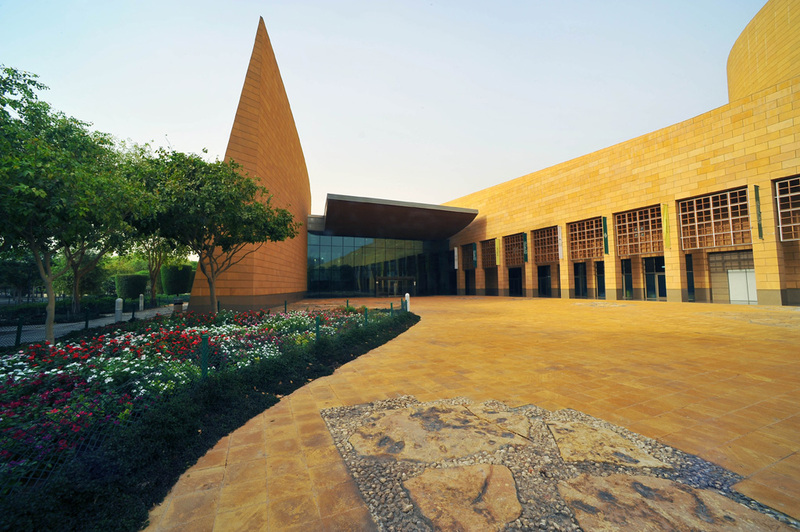 The National Museum is the main building in the King Abdul Aziz Historical Centre, covering an area of 28,000 square meters, including exhibition halls. 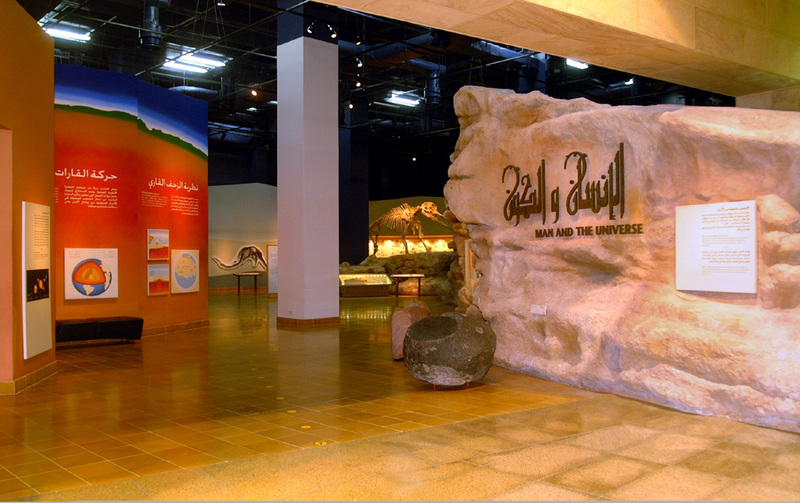 It is a cultural landmark displaying the antiquities and heritage of the Kingdom of Saudi Arabia and presenting past cultures, civilisations and historic events that occurred in the Arabian Peninsula in general and in the Kingdom of Saudi Arabia in particular through exhibitions using the most modern resources and technology. The Museum consists of eight galleries; each represents a particular cultural and historical period in chronological order from prehistoric times until the modern period. 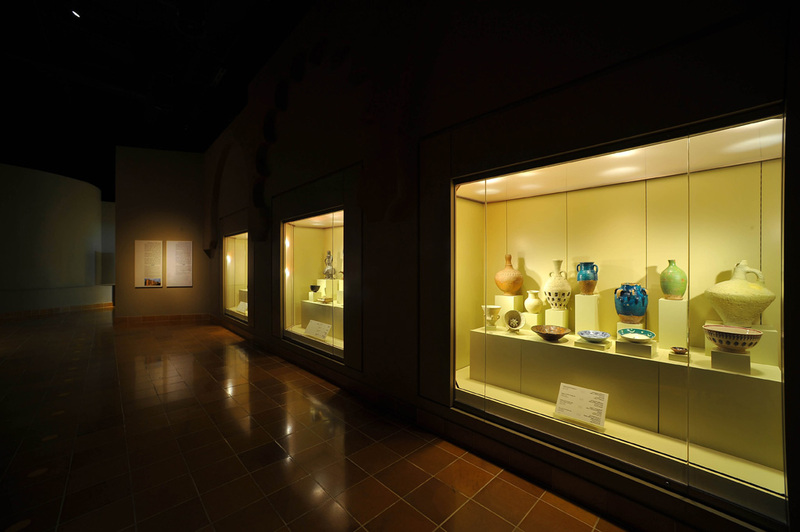 The principal objective of the National Museum is to highlight the national cultural identity and its depth and dimensions through the antiquities and heritage of the Kingdom of Saudi Arabia.